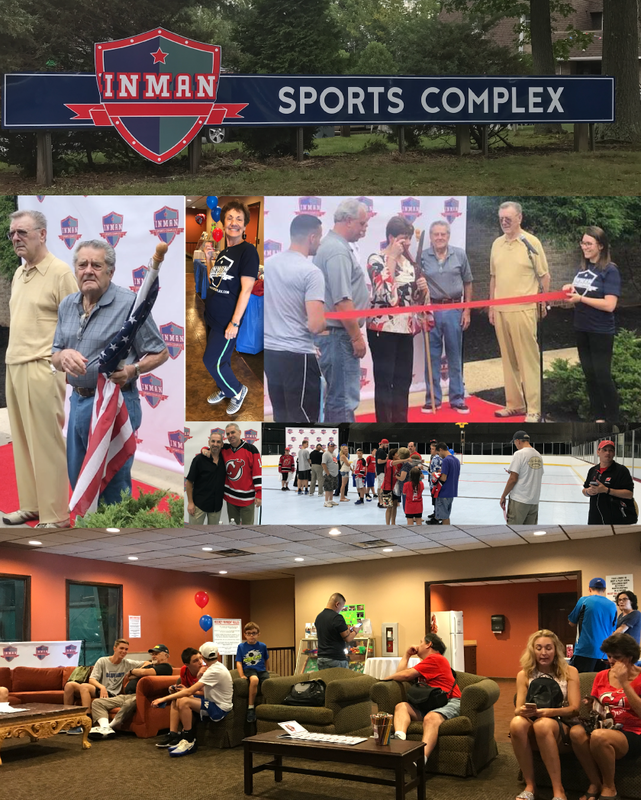 Members, guests, families, friends, celebrities, dignitaries, staff, and volunteers – It’s your support, participation, and advocacy that made our grand opening so successful. We look forward to your continued partnership as we evolve our programs and offerings. I think Edison Mayor Thomas Lankey said best, Mayor “If the facility is run anywhere near as well and as committed as this event, it’s gonna be a great, great facility”. Stay tuned for upcoming news on programs events and other activities.